Do you want to increase your Google Adsense's CPC? Do you want to increase your Google Adsense's Revenue? Do you want to make your minimum CPC $1? The Adsense Gurus never tell you there earning secrets. I have revealed it for your success. Please order and download the attached file, and follow the simple instructions or watch the video to increase your Google Adsense's CPC and revenue. Enjoy high income in Adsense!!! 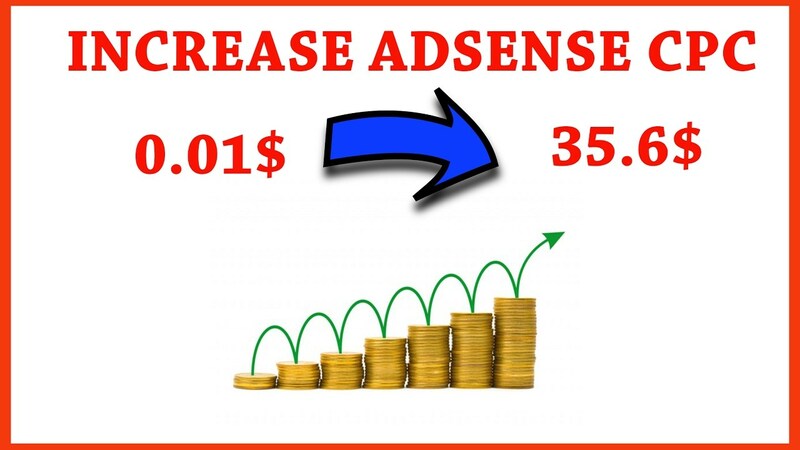 Increase Your Adsense CPC To Boost Your Adsense Revenue is ranked 5 out of 5. Based on 3 user reviews.